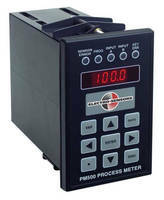 Process Meter detects, converts, and displays input signals. 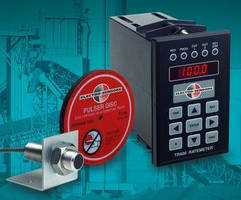 Digital Panel Meter offers dual counter, dual rate meter. 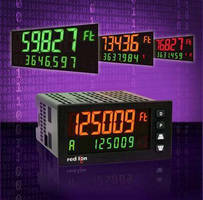 Digital/Analog Signal Level Meter utilizes embedded MPU. 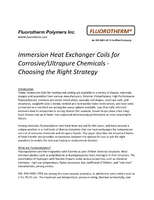 Ratemeter with Slowdown Test verifies setpoint relays. 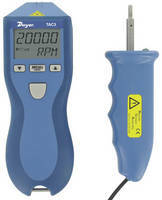 Multifunctional Tachometer delivers accuracies down to 0.1%. 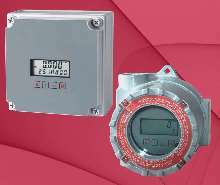 Dual Rate Meter concurrently monitors 2 signal inputs. 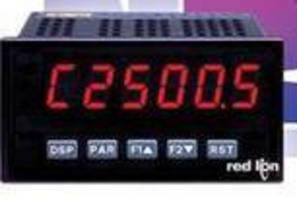 Fuel Rating Units are offered with digital control panel. 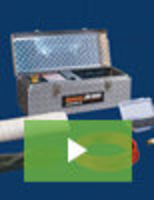 Fuel Monitoring System utilizes two flow meters. 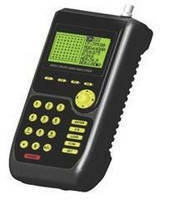 Ratemeter/Totalizer includes setup and monitoring software.